Somewhere on your trip on Route 66, you'll notice what's beyond that endless line of the horizon and the yellow-striped tarmac guiding you to your destination. Route 66 is a tribute to the American dream of traveling from sea to shining sea. It's no coincidence that the road trip is a staple of American pop culture. We like to imagine ourselves as pioneers. Before taking its current name, Galena, Kansas, went through three different names: Cornwall, Short Creek, and Bonanza. But sometimes all that pioneering leaves traces behind. 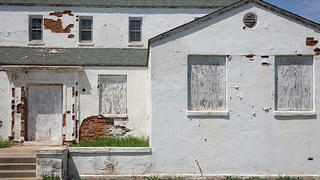 Deserted buildings and empty lots. Places that once marked the height of commerce and industry that are now just more creaking structures beside the path outward and onward. These are the children of Route 66 who have been left behind or forgotten along with the Mother Road. 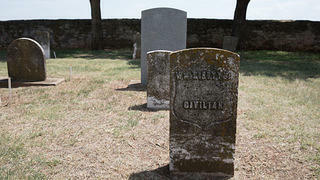 Within this Fort Reno, Oklahoma, cemetery, are the bodies of the 70 German and Italian soldiers who died during imprisonment. 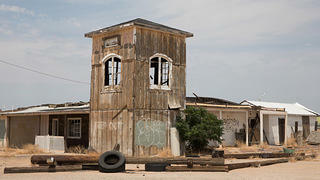 Known as the “Desert Tortoise Capital of the World,” Goffs is a ghost town in southeastern California. Located along the 1926 to 1931 alignment of Route 66, it was incorporated into the Nevada Southern Railway, carrying supplies to the mining districts of Ivanpah, Goodsprings, and Eldorado. Full of the supernatural, a hidden cave with a brutal history, and many dilapidated structures, Two Guns, Arizona, is considered cursed by many. 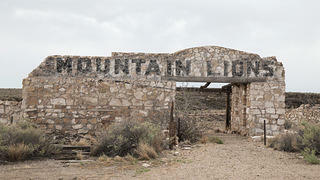 But its eerie beauty makes the ghost town one of the most distinctive and intriguing sites located along the route. 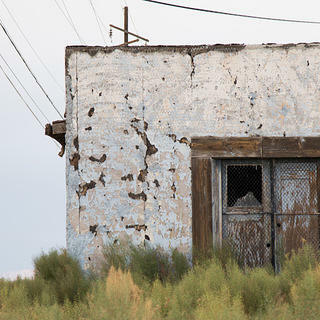 Throughout a journey across the historic highway in scenic Arizona, a plethora of authentic and abandoned trading posts are just waiting to be discovered. 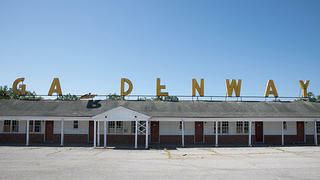 After nearly seventy years of operation, the historic Gardenway Motel in Villa Ridge, Missouri, officially closed for business in 2014. During World War II, east Fort Reno was an internment camp for German prisoners of war. Here, they were manual workers for local farmers and construction crews. 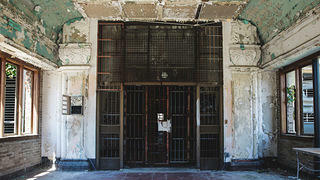 A functional prison for almost 150 years, Illinois' Old Joliet Prison is an iconic site along Route 66. 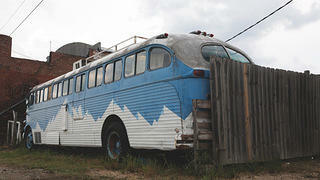 It is also recognizable from pop culture, featured in the 1980 film The Blues Brothers. 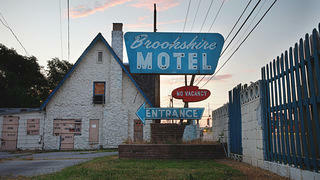 Brookshire is a perfect example of the roadside motels that catered to travelers after World War II: affordable and built in a cottage style. In recent years, the Oklahoma property has been declared a nuisance and is now in danger of demolition. Now home to a humble population of around 3,000, Galena was once part of the Tri-State mining district and had over 30,000 residents. 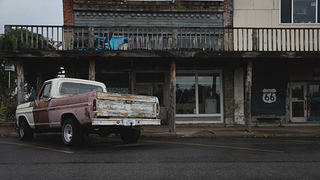 With the mine closing and the construction of Interstate I-40 in the 1970s, the town’s population began a sharp decline.